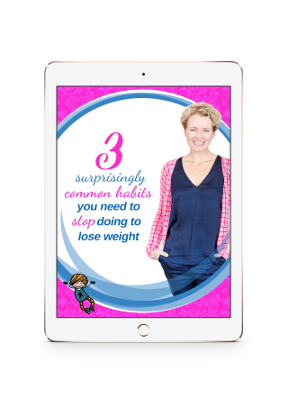 Discover the 3 surprisingly common habits you need to stop doing to lose weight now! 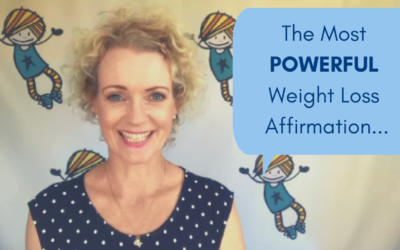 Weight Loss Affirmations: Love ’em or hate ’em? 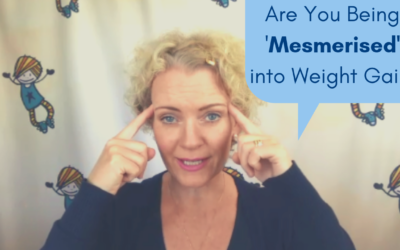 Are you being ‘mesmerised’ into weight gain? 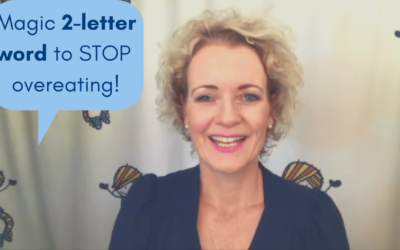 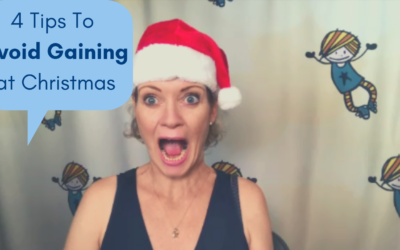 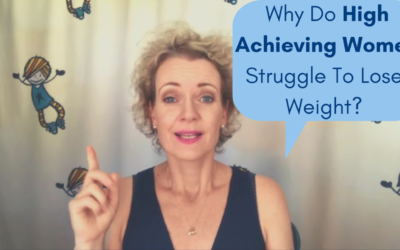 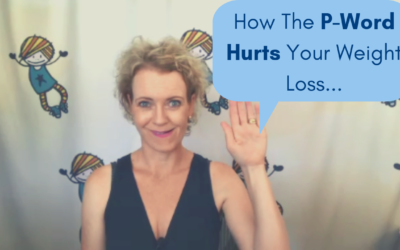 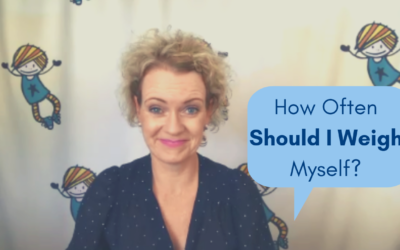 Why do high achieving women struggle with weight loss? 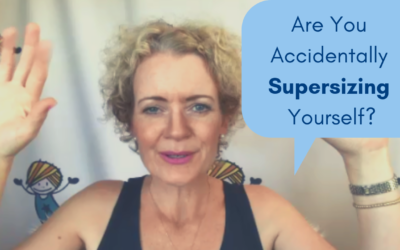 Are you accidentally supersizing yourself? 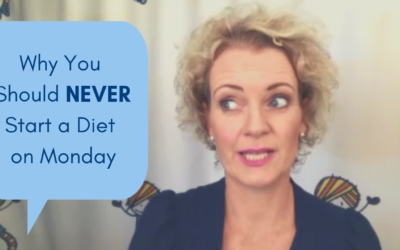 Are you ready to be your happy shape and size? 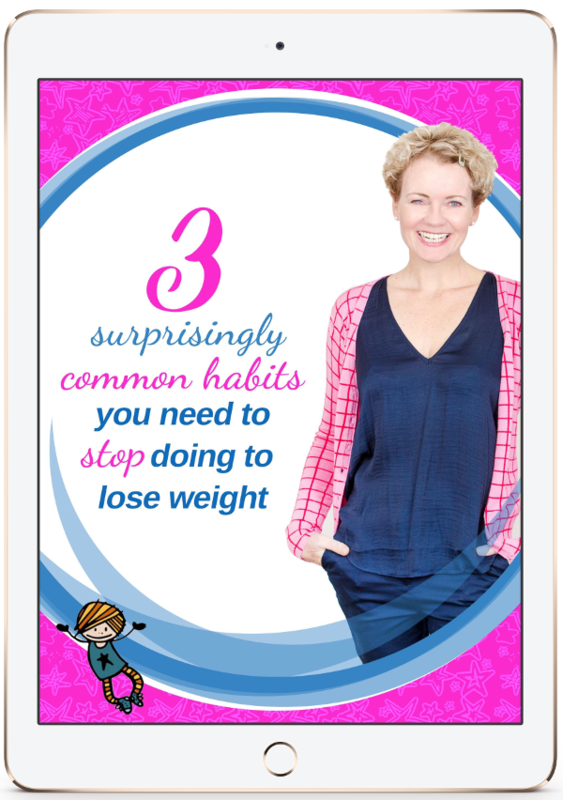 Discover the 3 surprisingly common habits that you need to stop doing to lose weight now!